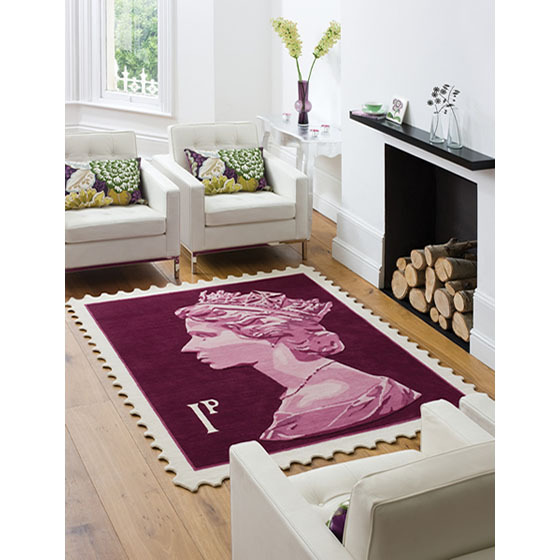 Here is an interesting decorating idea for the living room — rugs inspired by the iconic Royal Mail stamps featuring the image of a young Queen Elizabeth II. The Stamp Rug can be used as a conventional carpet or hung on a wall as a decorative picture. Rug Maker has been officially granted the licence by the Royal Mail to manufacture this exclusive collection of Stamp Rugs. The collection has a wide palette of colours and are handmade in the Kathmandu Valley, Nepal from 100% New Zealand wool. 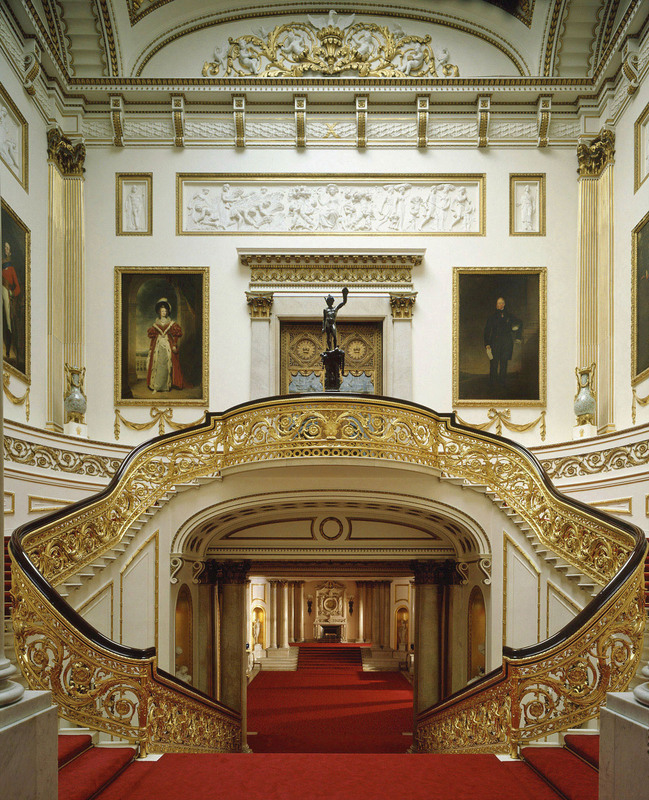 This unique rug design creates a regal and elegant atmosphere to any room.